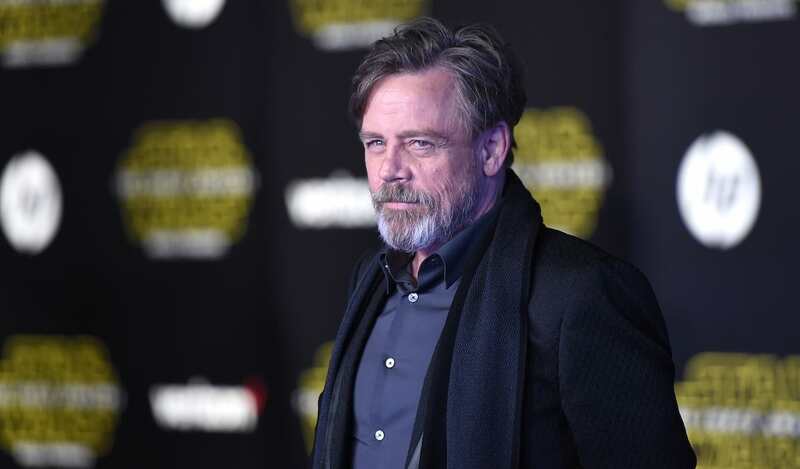 Last week Star Wars legend Mark Hamill took on liberal media’s latest super villain Donald Trump when he used his infamous Joker voice to parody the President-Elect’s notorious tweets. Since then Trump’s continued to come under fire from both the intelligence community and Hollywood, specifically Meryl Streep who slammed the 45th President of the United States at the Golden Globes. Of course as the leader of the free world Trump was far to busy to respond to the comments of the Hollywood liberal elite. Oh wait, no he didn’t, he went straight on Twitter to attack the actress calling her ‘overrated’. In response to Trump’s childish tweet Hamill’s once again took on the persona of the harlequin of hate ‘The Trumpster’, to mock the President-elect’s super villain-style tweets. It seems that Hamill’s taken fan’s suggestions that he make this a regular thing to heart.